We haven't heard much about the Ender's Game game since March. 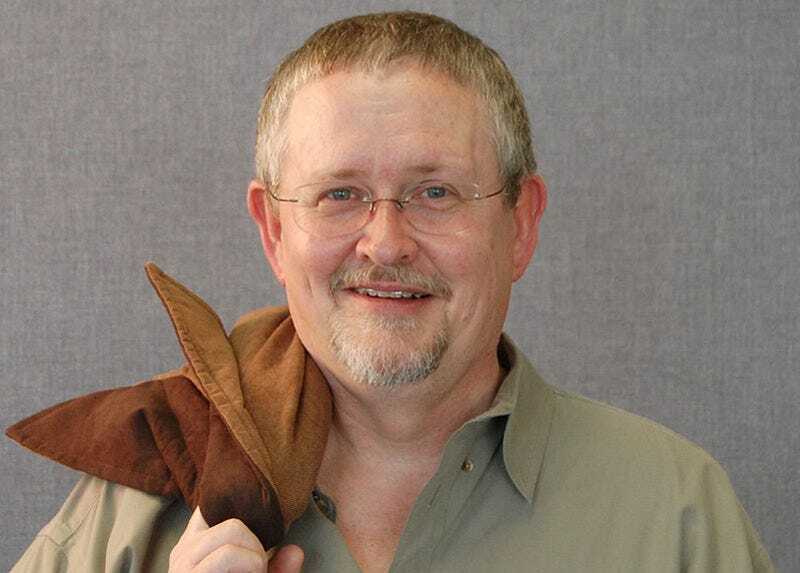 Now we get to hear more about it, including author Orson Scott Card's hope and dreams and pinwheel schemes. The game is based on the sci-fi classic Ender's Game and is being developed by the Epic Games owned Chair Entertainment. Card previously has been working with Chair Entertainment on a game version of his novel, Empire This we knew. Card, however, has grandiose plans for a Ender's gaming franchise, saying that the Ender's Game computer and video games "will not be mere tellings of the story, but rather true games with a high degree of replayability." Hrm, m'kay. Go on. In other words, you don’t play the game once, so you can act out the story (as with, say, the Harry Potter movie-based games), and then discard it. The Ender’s Game games will immerse you in the experience of different aspects of the life of these kids who train together in order to fight the war. I can see a Battle School online game as well as a Battle Room game, various Formic War games, even the Mind Game (or Fantasy Game) that Ender plays relentlessly on his computer. Just hope they do this straight-up and without any knowing wink-wink nudge-nudge stuff. Don't mind the wink-wink, but loathe the nudge-nudge.